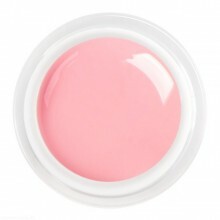 Gel Color Soft Pink 5ml. Gel Color Beige Rose 5ml. 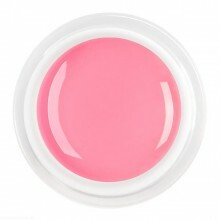 Gel Color Pink II 5ml. 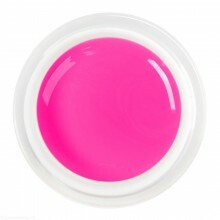 Gel Color Neon Pink 5ml. 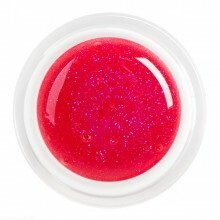 Gel Color Raspberry Pink 5ml. 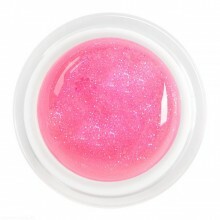 Gel Color Pink III 5ml. 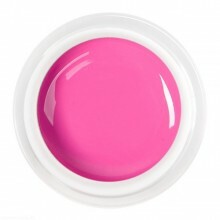 Gel Color Dirty Pink 5ml. 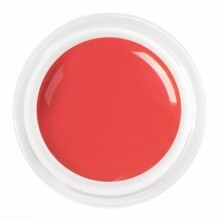 Gel Color Pink Coral 5ml. 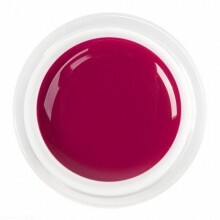 Gel Color Claret Fucsia 5ml. Gel Color Pink Purpurina 5ml. Gel Color Soft Fucsia 5ml. 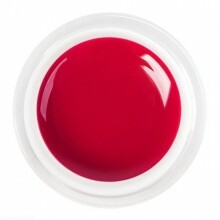 Gel Color Cherry Rum 5ml. 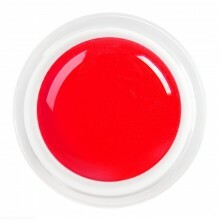 Gel Color Red II 5ml. 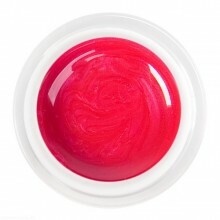 Gel Color Red Pink 5ml. 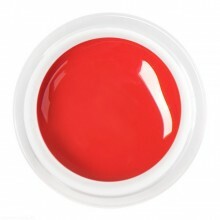 Gel Color Red Pearl 5ml. 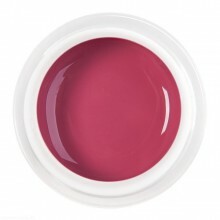 Gel Color Purple Purpurina 5ml. Gel Color Wild Strauberry 5ml. 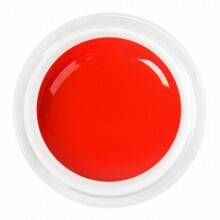 Gel Color Kiss Red 5ml. Gel Color Soft Red 5ml. 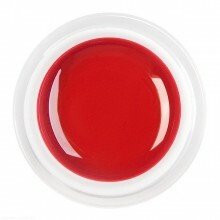 Gel Color Dark Red 5ml. 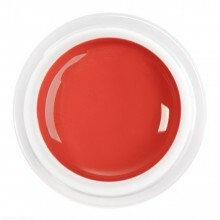 Gel Color Red Cadillac 5ml.